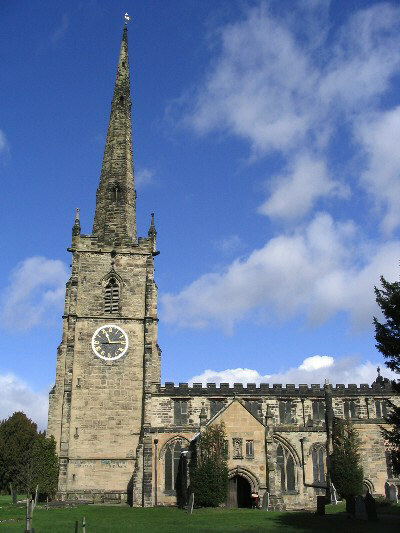 Repton has two churches and there are also churches in the neighbouring villages of Foremark and Newton Solney. This ancient church with its 200 feet tall spire is perhaps the most well known building in the village. 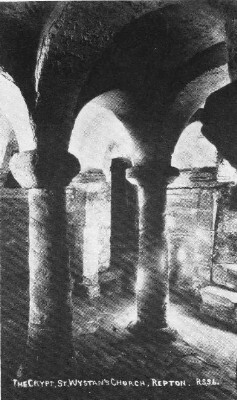 The church crypt dates from Saxon times and was where the kings of Mercia were buried. The church was steadily added to over the centuries, resulting in the mixture of styles seen today. There is a wealth of information available on the architecture of the building, with booklets and leaflets for sale in the church itself. The church is still very much a place of worship. Details of services can be found in the parish magazine or on the excellent church website (www.reptonchurch.org.uk). This also explains about the history of the building. The website also has an on-line version of the parish magazine and other useful links. The URC is located on Pinfold Lane, near The Square. There are regular services and the adjacent hall hosts a variety of events, listed in the parish magazine.